Fireflies are basically insects which display the bio-luminescence character!! They actually throw out fluorescent green light from the body to attract their mate. This phenomenon of natural lighting is so mesmerizing that at times one can experience thousands of fireflies flashing the light which is one of the best natural sights to behold. We have happily coupled this beautiful experience with camping. 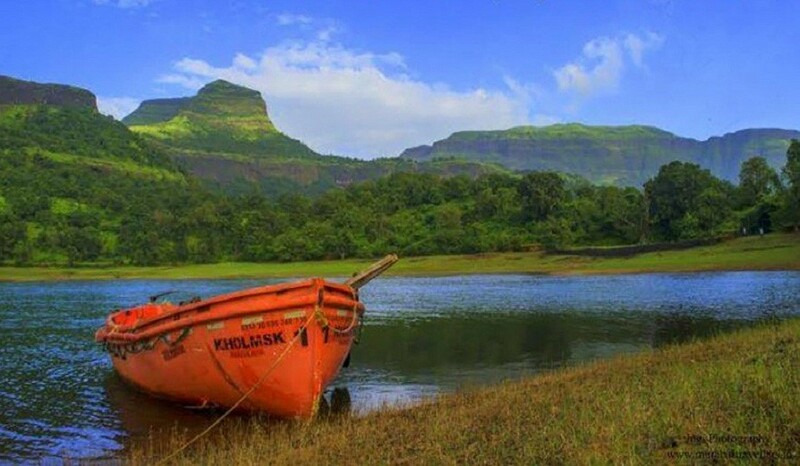 The shining blue green water of Bhandardara and the surrounding lush green mountains are treat to eyes.Imagine a camping trip near the edge of the Bhandardara lake along with friends, food and fun. 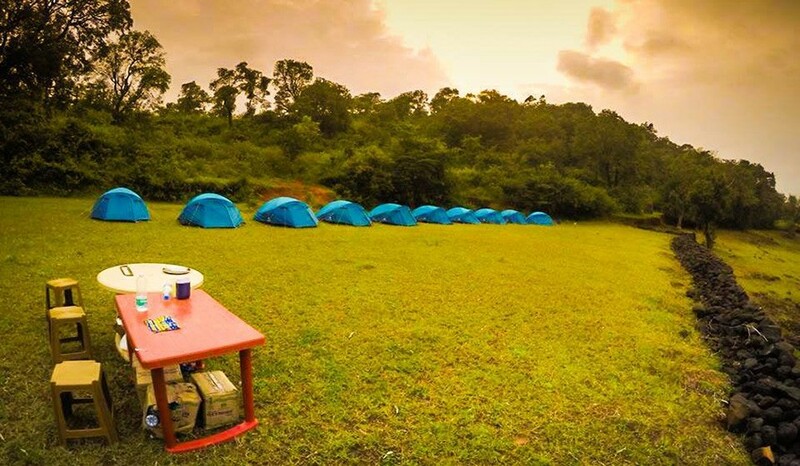 A cozy night in camping tents under the blanket of millions of stars is what we aim in our camping trips with fireflies !!! 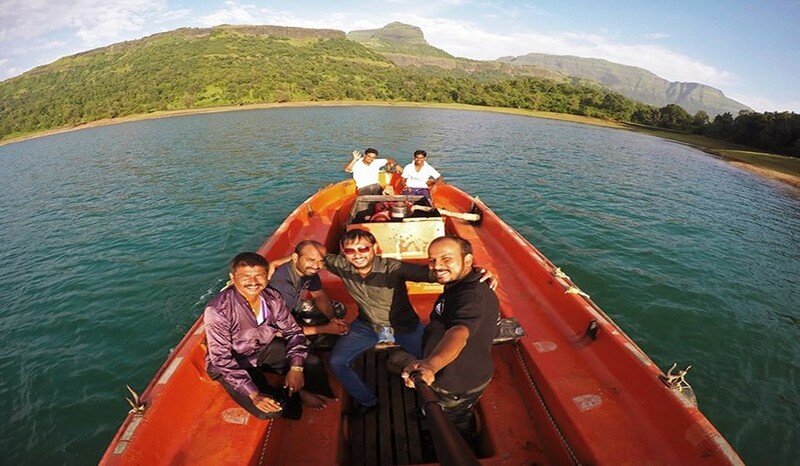 Depart from Dadar by 11:00 am & start our journey towards the scenic Bhandardara. Enroute pick up at Thane and halt for lunch near Shahapur (on your own). Enjoy the journey with beautiful nature-scapes, gupshup and songs during the journey. Reach Campsite by 05:00 pm. On arrival refresh & set yourself free ! As it gets darker and darker, experience the magnificent phenomena of fireflies lighting display near the campsite. 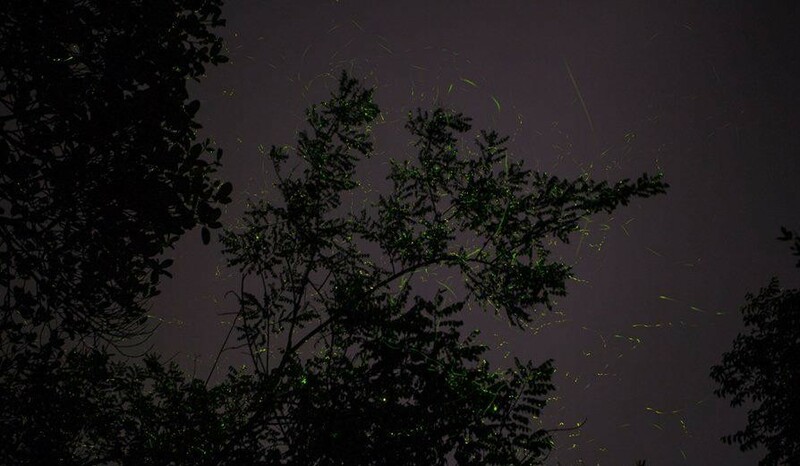 We might come across a number of places during this trail where we can observe this unique phenomenon of Fireflies Synchronization. Late evening return back for dinner. Let your travel stories go on and on…meanwhile, for those who are very sleepy, let the night take charge of you. Off to your tents for sweet dreams. Day ends. 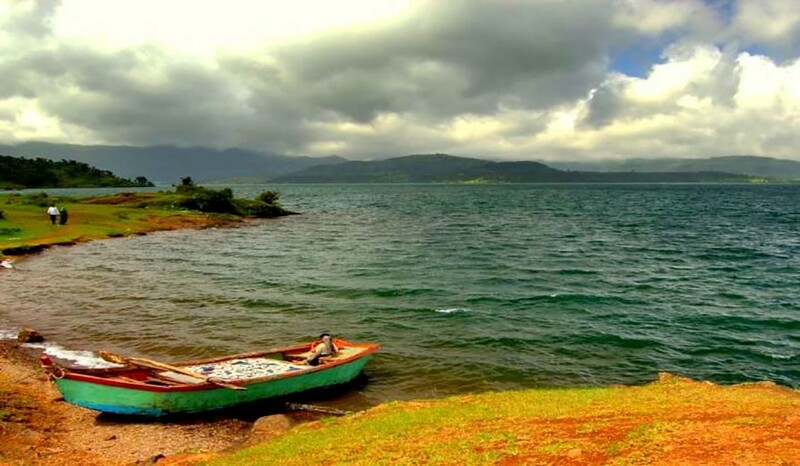 Wake up to witness the refreshing view of Bhandardara Lake from our campsite. It’s a small walk of 10-15 minutes to reach the lakeside, one can enjoy early morning walk to the lake. Freshen up and enjoy the beautiful view. Have good breakfast and explore the area near water. Go get some water splashes on your face or click a cool selfie with the beautiful lake in background. Get back to campsite by 9:30 am and start wrapping up the tents and pack up your bags. Time for a memorable group photo and around 11 am we will start the return journey towards Mumbai in our private vehicle. En route halt for lunch (on your own). Reach Mumbai by 05:00 pm with beautiful memories. There might be alteration in the itinerary as per the situation. 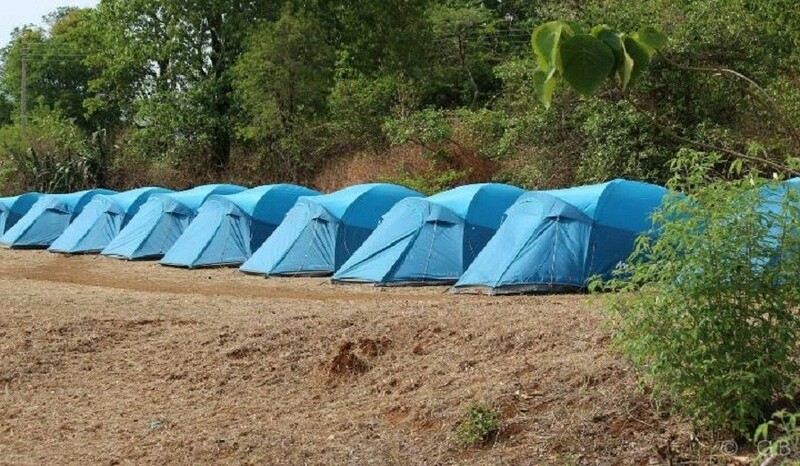 Its firelies camping, so the campsite will be not be near the lakeside but near the trees where we expect good activity of fireflies. This itinerary includes a small walk at the night for watching fireflies, so be prepared accordingly. Its a nature dependent activity and can get affected by rains, but this is the only season when we get to see it. So come prepared and enjoy the nature. Basic Washroom facility available at campsite, it’s camping not a leisure trip so one needs to be prepare themselves accordingly. We won’t allow any traveller to reach at campsite by their own vehicle, as the route is complicated and it creates too much of chaos, we want a smooth and super happening trip. Please go through the complete itinerary, we won’t entertain any request of leaving early from the event. It’s a group event not a customized one, so please adhere to schedule and take back lovely memories.